Vitality for Men is a combination of herbs and nutrients provided in the ideal dosages to optimize hormonal health in men. 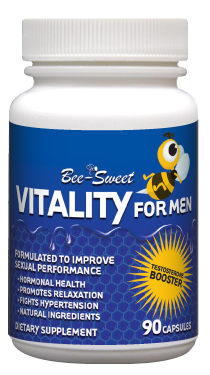 Vitality for Men has been specially formulated to increase sexual performance, so enjoy it in good health! 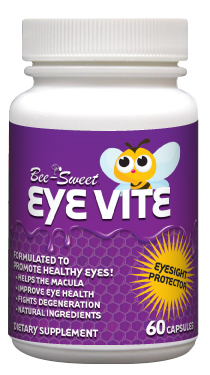 Arginine is known to reduce blood pressure in some people and caution should be observed when using this product in combination with anti-hypertensive medication.